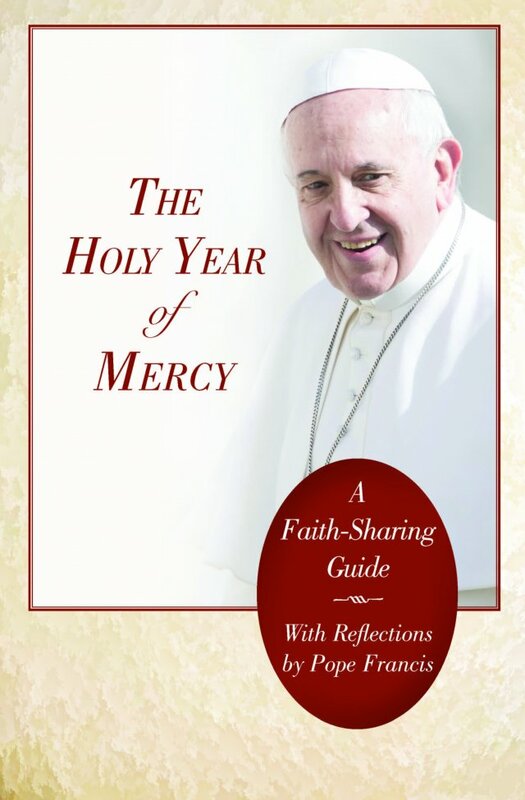 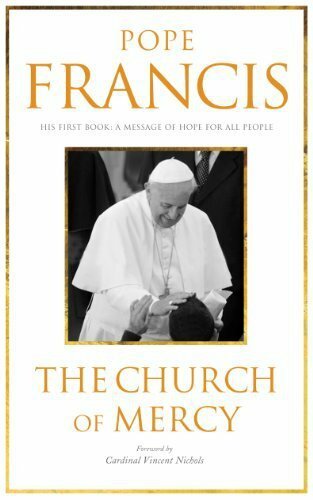 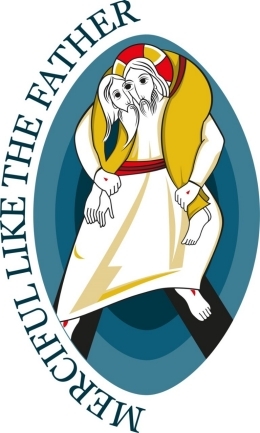 The Year of Mercy was called for by Pope Francis as an Extraordinary Jubilee. 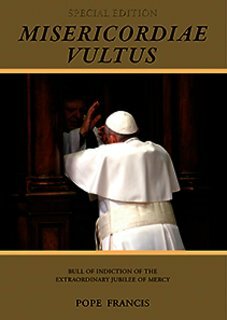 During the period of the Holy Year (8 December 2015 - 20 November 2016) Holy Doors at St Peter’s Basilica be opened along with Holy Doors at various location around the world for pilgrims to pass through. 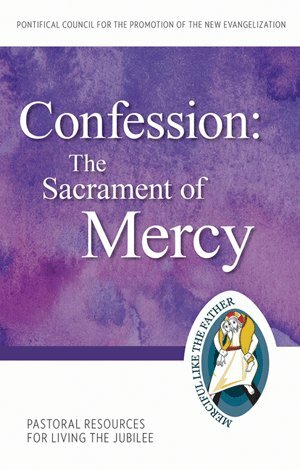 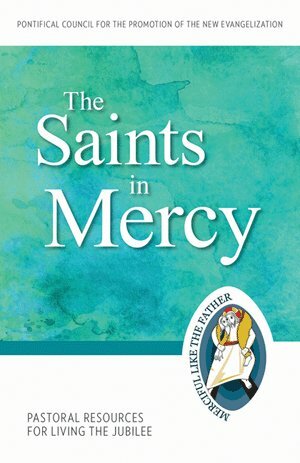 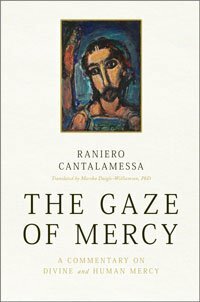 The Year of Mercy is a time that Catholic are called to reflect and act on the theme of Mercy in their daily lives. 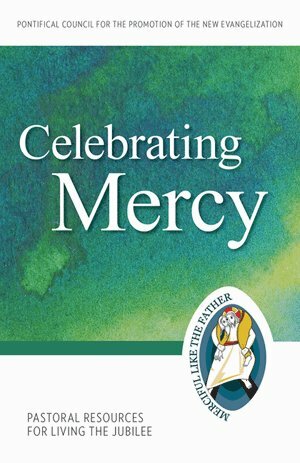 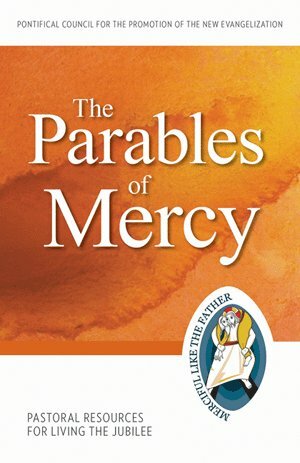 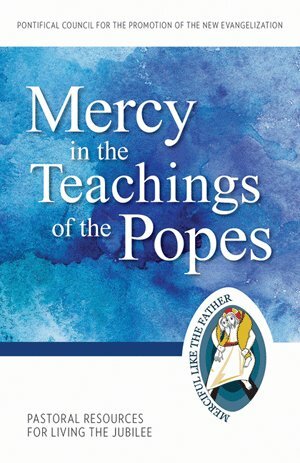 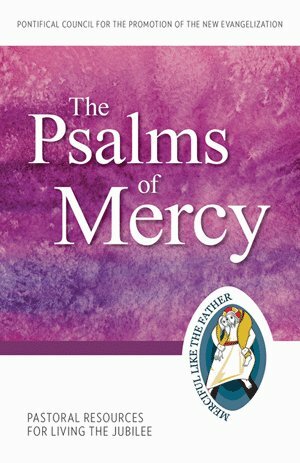 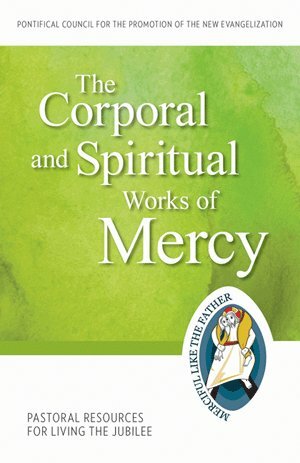 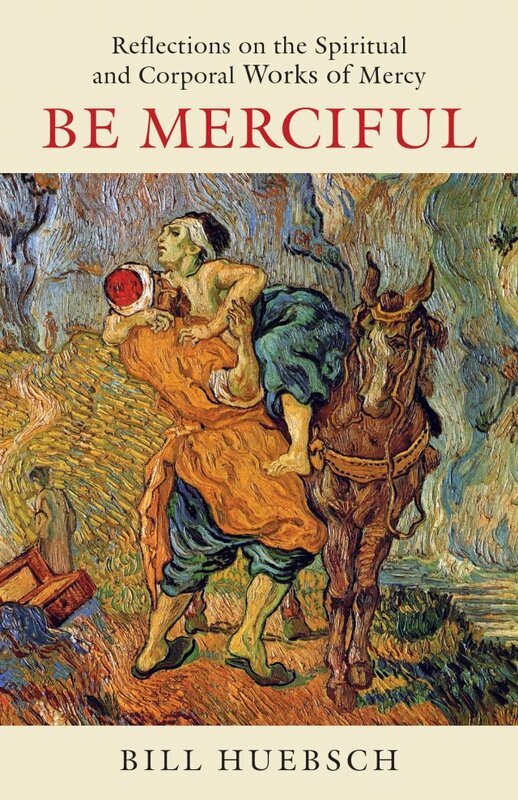 Here are some great Mercy resources from various places around the internet! 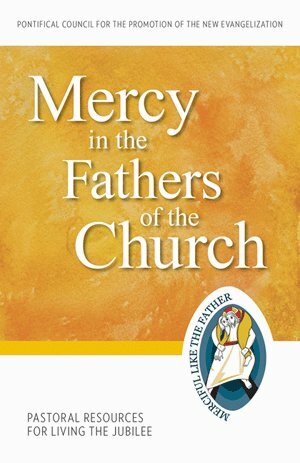 For use in your school or parish community.